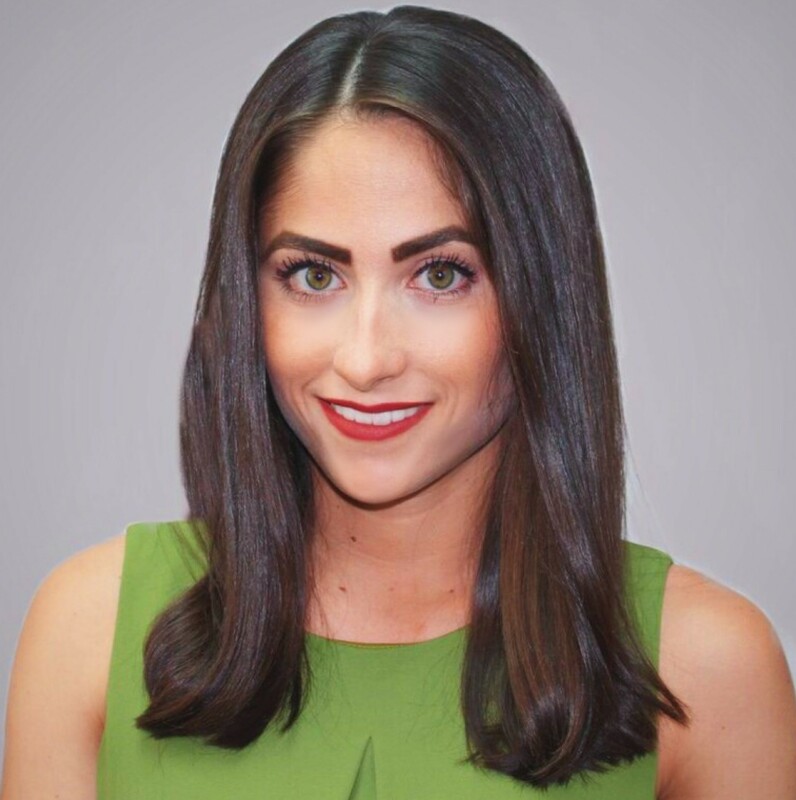 New Hope, PA – June 10, 2016 – Weidel Real Estate, a leading independent real estate agency in New Jersey and Pennsylvania, is pleased to announce the addition of Alexandra Ponente as the newest member of their sales team in New Hope. Alexandra is a licensed real estate agent in both New Jersey and Pennsylvania with a focus on residential real estate. She is excited to join the Weidel team in growing business in the local areas and assisting residents with their home buying or selling needs. Alexandra is a former NYC executive, who after mastering the fast, upscale environment of Manhattan, came back to her hometown of Bucks County, PA to start an interior design firm, Ponente Design Co. She combines this passion with her real estate knowledge to offer her buyers and sellers a unique and personal experience, along with a distinct advantage in the market. Alexandra possesses a business savvy mindset, fearless negotiation skills and open-door communication to provide her clients with all the details needed for an easy, successful transaction. To reach out to Alexandra regarding your real estate needs, please call the Weidel New Hope office at 215-862-9441 or you can reach out to her directly through email at aponente@weidel.com or phone at 267-566-4325. Pennington, NJ – May 26, 2016 – Weidel Real Estate, a leading independent real estate agency in New Jersey and Pennsylvania, acquired the Long & Foster, Inc. Princeton Junction Real Estate office. The acquisition will further Weidel’s position as a dominant force throughout the New Jersey and Pennsylvania regions. Throughout the past century, Weidel has expanded its home office to surrounding communities and currently has 10 elite real estate offices that are consistently growing and building their market share. Weidel is thrilled to be welcoming the Long & Foster team to their organization and continuing to offer exceptional real estate services throughout New Jersey and Pennsylvania. For more information on this or to reach out about your home buying or selling needs, please feel free to contact the Weidel Corporate Office at 609-737-1522 or visit at 2482 Pennington Road, Suite 3, Pennington, NJ 08534. Bordentown, NJ – April 29, 2016 – Weidel Real Estate, a leading independent real estate agency in New Jersey and Pennsylvania, is pleased to announce the addition of Lisa Abriola as the newest member of their sales team in Bordentown. 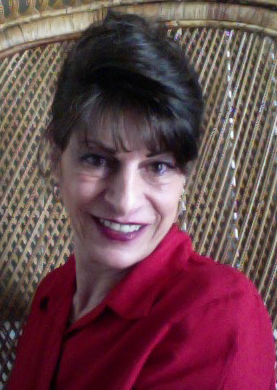 Lisa is a licensed real estate agent in New Jersey with a focus on residential real estate. She is excited to join the Weidel team in growing business in the Mercer and Burlington County areas and assisting local residents with their home buying or selling needs. Lisa has a background in business from Burlington County College and developed a passion for real estate by assisting a local builder with various housing projects and business decisions. She is also a life-long resident of Bordentown and therefore has firsthand market knowledge of the region. In her free time she enjoys boating, motorcycles, yoga, gardening and spending time with her dog around town. To reach out to Lisa regarding your real estate needs, please call the Weidel Bordentown office at 609-298-3000 or you can email her directly at labriola@weidel.com. 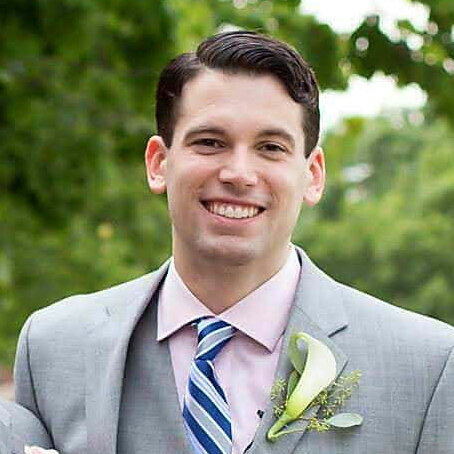 Pennington, NJ – April 25, 2016 – Weidel Real Estate, a leading independent real estate agency in New Jersey and Pennsylvania, is pleased to announce the addition of Alexander Ricasoli as the newest member of their sales team in Hopewell Valley. Alexander is a licensed real estate agent in New Jersey with a focus on residential real estate. 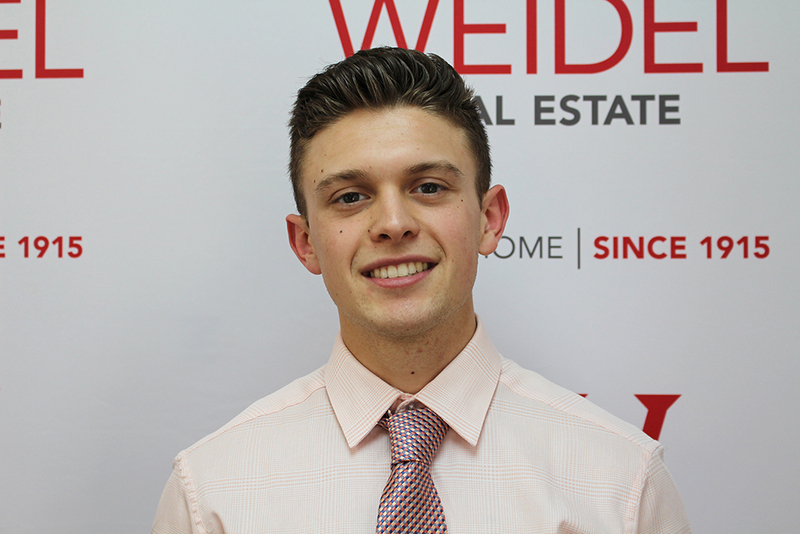 He is excited to join the Weidel team in growing business in the Mercer, Hunterdon, and Montgomery Township areas and assisting local residents with their home buying or selling needs. Alexander has a background in finance from the University of Maryland, which developed into a passion for the real estate industry. He’s an invested agent with a hands-on approach in the business. He delivers exceptional service to his clients, whether they are looking to buy, sell or find investment opportunities. To reach out to Alexander regarding your real estate needs, please call the Weidel Hopewell Valley office at 609-737-1500 or you can email him directly at aricasoli@weidel.com. Pennington, NJ – April 18, 2016 – Weidel Real Estate, a premier independent real estate agency in New Jersey and Pennsylvania, is pleased to announce that Shine and Inspire, Inc., a 501 (c) 3 non-profit organization whose mission is to enhance the quality of life for Mercer County, New Jersey residents, has joined the team of leading non-profit organizations who are collaborating with the Weidel Community Partners Program. Now whenever a buyer purchases a home through Weidel Real Estate, they can receive up to half a point of the purchase price to donate to Shine and Inspire, Inc. The Weidel Community Partners Program is designed to give back to local non-profit organizations that are strengthening their communities and supporting critical needs such as homelessness, economic opportunity, education and hunger. Shine and Inspire, Inc. uniquely focuses on all those issues and more by empowering the public to provide charitable gifts of any kind to their community. Shine and Inspire focuses on “paying it forward” to have good deeds flourish and help community members truly understand the feeling of helping another person. Those in need describe the support they need and then are asked how they in turn will give back to their community. The Weidel Community Partners Program collaborates with several local non-profit organizations that buyers can donate to at no additional cost. For more information, contact Blanche Brann at 609-737-1522 (office), 609-516-1966 (mobile) or through bbrann@weidel.com. Additionally, you can start helping today by enrolling through weidel.com/communitypartners.com. 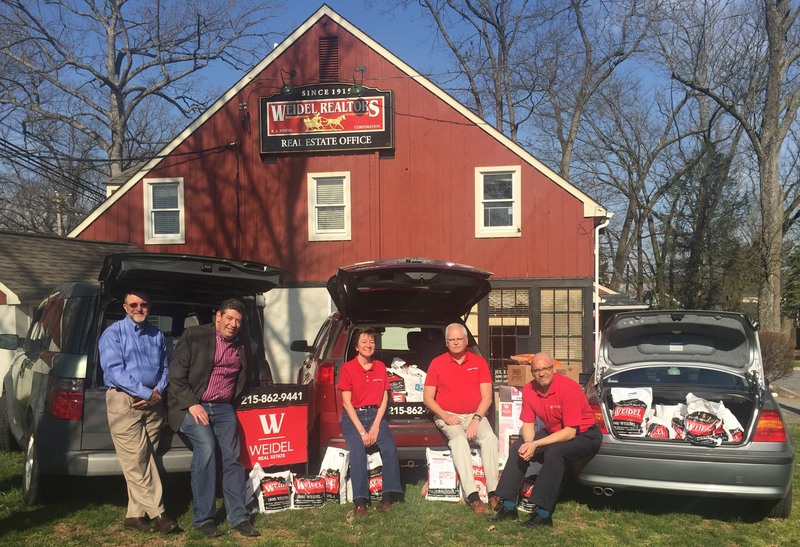 New Hope, PA – April 1, 2016 – Last week the Weidel Real Estate New Hope office worked together with their local community to help stock the food pantry shelves at both Fisherman’s Mark and the Bucks County Housing Group, associations that assist local families in need. As a result of these efforts, 50 bags of unopened, non-perishable food items were delivered to these charitable organizations to help families during the Easter holiday. “We strongly believe in giving back to the community in which we serve and are very appreciative of all those who donated food to ensure that our local families don’t go hungry,” says Julie Smith, Branch Manager of the Weidel New Hope Office. To participate in the food drive, community members would simply leave stocked bags of food at the Weidel New Hope office where volunteer Sales Associates would collect and deliver the bags to the charities. Food products collected helped families throughout the Bucks, Hunterdon, Northampton and Lehigh counties enjoy an Easter dinner together. Fisherman’s Mark, located in Lambertville, NJ, supports low-income residents or anyone in crisis throughout New Jersey and Pennsylvania by holding programs and services that promote stability, health and wellness. The Bucks County Housing Group helps end homelessness for local families and operates three food pantries throughout Bucks County for those in need. For more information, please contact the Weidel New Hope Office at 215-862-9441. Pennington, NJ – March 28, 2016 – Weidel Real Estate Sales Associates who received the esteemed New Jersey REALTORS® Circle of Excellence Award® for demonstrating excellence in their field were honored for their achievements at an awards luncheon on March 24, 2016. 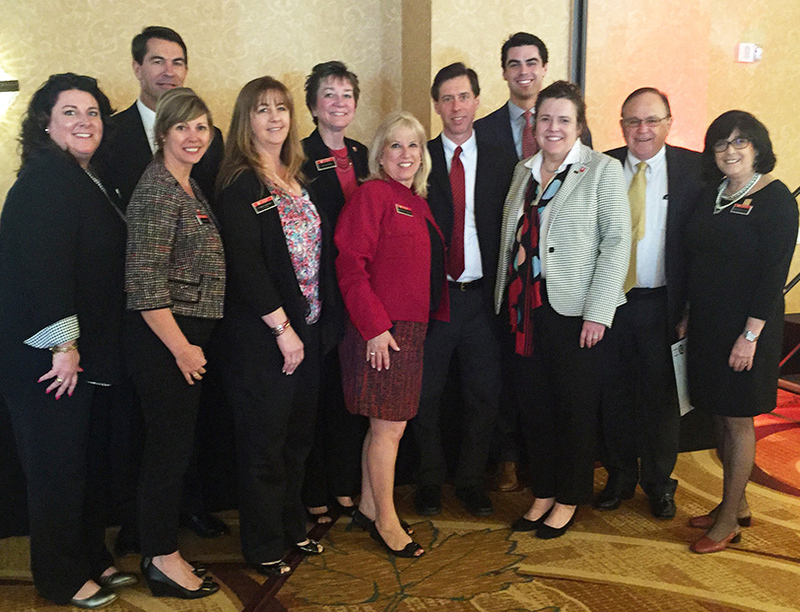 The luncheon, sponsored by the Hunterdon/Somerset Association of Realtors® at the Bridgewater Marriott Hotel in Bridgewater, NJ, recognized the 2015 honorees for all performance levels of the Circle of Excellence award in the Hunterdon/Somerset area, including Platinum, Gold, Silver and Bronze. Several of the Weidel Sales Associates Circle of Excellence winners attended the celebration, including Debbie Grill-McInerney, Mark Jacobson and Terry Mowry from the Weidel Flemington office and Nina Burns from the Weidel New Hope office. These associates were recognized for their accomplishments and superior service in the Hunterdon/Somerset area. The Circle of Excellence Awards Luncheon is held annually by the Hunterdon/Somerset Association Realtors® and includes a silent auction for the Realtors Political Action Committee (RPAC). For more information on the Circle of Excellence Awards Luncheon, please contact the Weidel Corporate Office at 609-737-1522. Princeton, NJ – March 17, 2016 – Weidel Real Estate, a leading independent real estate agency in New Jersey and Pennsylvania, is pleased to announce the addition of Juliana Dos Santos Coimbra as the newest member of their sales team in Princeton. 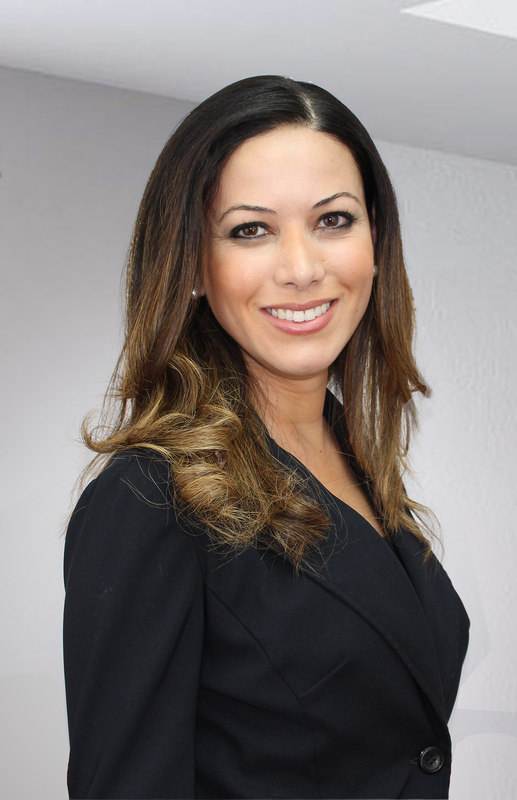 Juliana is a licensed real estate agent in New Jersey with a focus on residential real estate. She is excited to join the Weidel team in growing business in the Mercer, Somerset, and Middlesex areas and assisting local residents with their home buying or selling needs. Juliana has a background in accounting but has a true passion for the real estate industry. She comes from a family of real estate agents and has always wanted to get her license. She’s an invested agent with a hands on approach in the business. She delivers exceptional service to her clients, whether they are looking to buy, sell or find investment opportunities. To reach out to Juliana regarding your real estate needs, please call the Weidel Princeton office at 609-921-2700 or you can email her directly at jsantos@weidel.com. Media Contact – Kelly Holcombe, Marketing Operations Coordinator. 609-737-1522 x206, kholcombe@weidel.com. Pennington, NJ – March 16, 2016 – Weidel Real Estate Sales Associates who received the esteemed New Jersey REALTORS® Circle of Excellence Award® for demonstrating excellence in their field were honored for their achievements at an awards breakfast on March 4, 2016. The breakfast, sponsored by the Mercer County Association of REALTORS® at Trenton Country Club in Trenton, NJ, recognized the 2015 honorees for all performance levels of the Circle of Excellence award, including Platinum, Gold, Silver and Bronze. Several Weidel Sales Associates were recognized at the breakfast for achieving Circle of Excellence for their superior service. Each associate receive a beautiful gift from the Association, along with recognition from their peers for their accomplishments. The awards breakfast also included the annual breakfast drive for HomeFront families and 50/50 raffle. Emily Kettenburg, Vice President of Sales for Weidel Real Estate, won the raffle and graciously donated her winnings of $674 back to HomeFront. The Circle of Excellence Awards Breakfast is held annually by the Mercer County Association of REALTORS®, which represents over 2,000 Realtor and Affiliate Members. For more information on the Circle of Excellence Awards Breakfast or to find out how to give back to local communities through Weidel’s Community Partners Program, please contact the Weidel Corporate Office at 609-737-1522.